Please help us and let your friends, colleagues and followers know about our page: George House Trust Fundraising Gala You can also share the below link in an email or on your website. 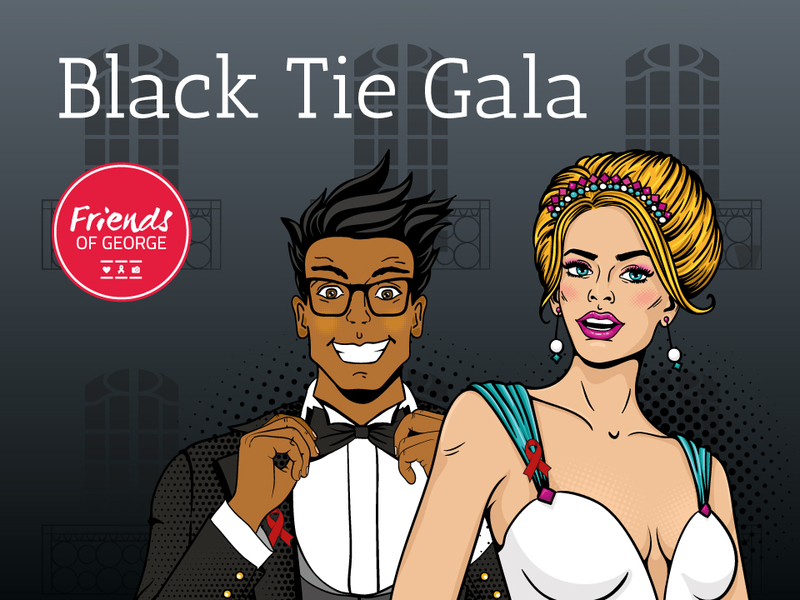 George House Trust is hosting a black tie fundraising gala at the iconic Midland Hotel in the heart of Manchester to raise money to support its work with people living with HIV and we’d love you to be there with us. To start the evening in style, enjoy a sparkling drinks reception before your exquisite three course banquet and an opportunity to learn more about the incredible and vital work that George House Trust does. There’ll be music from West End star Kerry Ellis and Drag icon Mary Mac. The party will continue until the early hours so bring your dancing shoes. There’ll also be an auction with some amazing items up for grabs, so get your paddles ready and prepare for some high bidding! Tickets are on sale NOW priced at £60 each - or get your friends together and buy a ten seat table for just £500. Payment can be made using a credit/debit card or via PayPal. All proceeds from the Gala will go directly to supporting people living with HIV. Tickets for this event are expected to sell out fast, so make sure you buy early to assure your place at this prestigious event. For more information, contact Samuel.